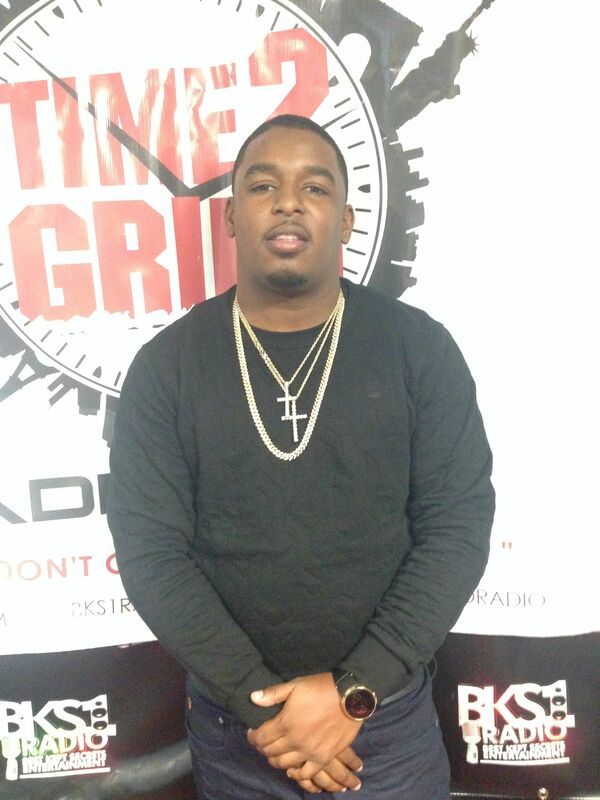 Before a performance at Santos Party House in NY, Queens rapper Mone (Money) Yukka stopped by Time2Grind Radio on 10/12 . Bringing us 2 hot singles “Gangsta’s Prayer” and “Manolo”, he certainly lit up the studio. Mone Yukka has been featured across various blogs such as Thisis50, Forbezdvd, Vladtv, Worldstarhiphop, and ThatsEnuff.com as an artist to watch. His gritty flow and colorful story telling made it clear to see why he is on the radar. When asked how does he stay away from conforming to the southern sound like most east coast rappers gravitate towards, he stated, “I don’t come from that. I need to be able to give that true NY sound that I can relate to. But at the end of the day I can still give them that bounce record with a NY twist.” He also spoke about his interesting journey as an artist. Making it clear that he is in the game to change the lives of people around him, Mone is determined to stay out of troubles way and focus all his attention to his music. Will Lifetime Do The Whitney Houston Movie Justice ?